You may love the idea of creating beautiful artwork, but maybe you’re not an artist. 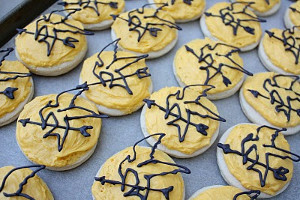 You might think you weren’t born with artistic skill, or maybe you just don’t have the time to learn. But don’t worry: we at AllFreeChristmasCrafts have the solution to your dilemma. 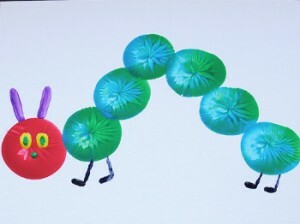 Tangling can make an artist out of everyone! 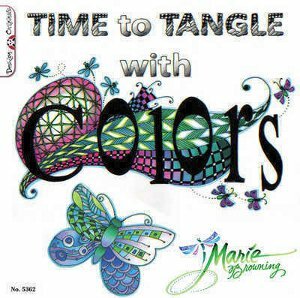 We are giving away one copy of Time to Tangle with Colors! Enter to win here. Have you ever heard of “tangling” before? Zentangle is a unique art form that anyone can sit down and create. It was designed for people of all ages and all artistic skill-levels as a means of relaxing through sketching these repetitive patterns; hence, the name Zentangle. The steps are incredibly basic: squiggle lines on paper at random, fill in the lines with opposing patterns, and add shading. It’s as simple as that! You won’t believe the incredible art you’ll create from such a simple and enjoyable process. Maria Browning, author of Time to Tangle with Colors, takes the concept of Zentangle in another direction as she focuses on the art of coloring in the beautiful Zentangle designs. From scrapbook pages to photo frames to landscapes and more, the ideas are abundant and seemingly endless in this wonderful book. Grab friends, children, students, coworkers, anyone! Sit down together and get creative in the most relaxing way possible when you learn the art of Zentangle. 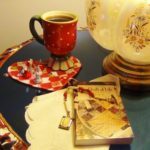 AllFreeChristmasCrafts.com is giving away one copy of Time to Tangle with Colors to one lucky winner. You could win! Do you have a collection of favorite books that you just can’t get rid of? Maybe you have a few that you never plan on reading. 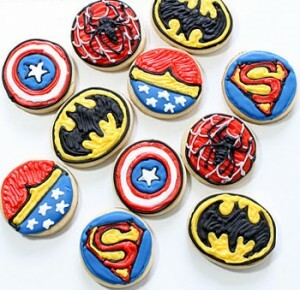 Why not get crafty with them? 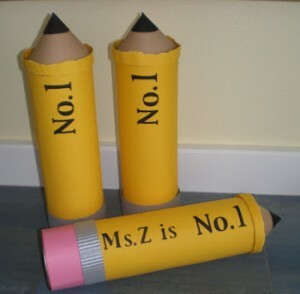 Crafts using recycled materials are only becoming more popular, and it’s easy to see why. Everyone loves to save some money. So, if you are a frugal soul and you have some old books lying around that, let’s face it, you are never, ever going to read, then put them to some use with these Christmas crafts made from old book pages. Christmas may be a long way away, but book crafts can be made during any season. A great craft that you should definitely try is the Book Leaf Wreath. 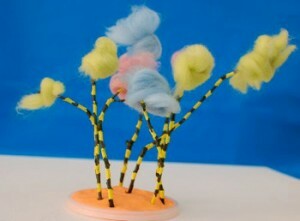 This craft is great for this time of year in particular because it isn’t just a Christmas decoration! You can use different ribbons to make this wreath a summer decoration, and then change out the bows during each season. 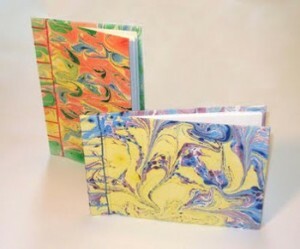 Another fabulous book craft is the Altered Book Card Holder. This doesn’t need to be just for Christmas cards. 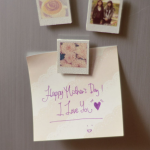 Feel free to decorate it in whatever color scheme you like, and use it year-round for birthday cards, Valentine’s Day mail, Mother’s Day, and Father’s Day. Don’t forget the Recycled Bird Ornament! Use book pages to create this darling ornament craft. Even though it’s an ornament, it doesn’t exclusively need to hang from your Christmas tree. 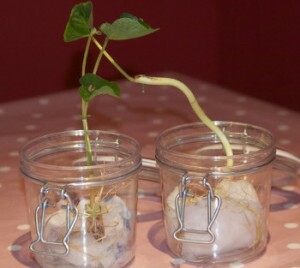 Add it to any plant, real or fake, that you have in your house. Just be sure you don’t accidentally water it! 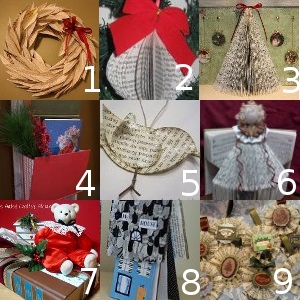 If you love these great book crafts, be sure to check out our free eBook: 7 Thrifty Christmas Craft Ideas! Now we have to ask, what is your favorite book to read? Like free stuff? 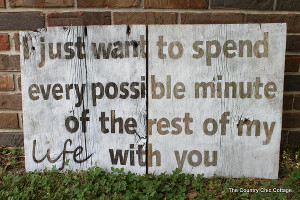 Um, yes; who doesn’t? 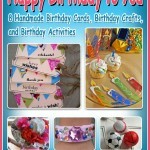 Not only can you get this amazing book for free, but once you get the book, you can also craft for free. Like, for zero dollars. Zilch, nada, NOTHING! Lucky you! 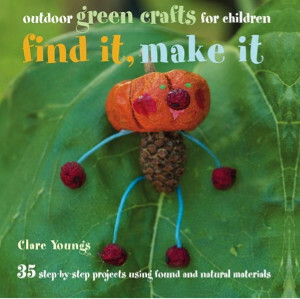 Find It, Make It by Clare Youngs is a wonderful, environmentally friendly book that teaches kids how to craft with nature and used materials. 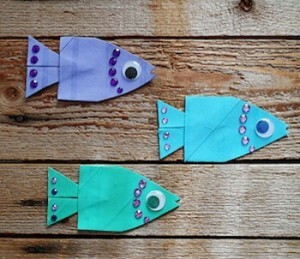 Over at AllFreeKidsCrafts, we’re huge green crafting fans, so we’re very jealous of whoever wins this giveaway. 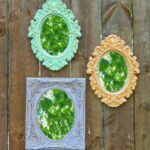 Perhaps you’ll share some of the projects that you make while being advised by this stunningly picture-perfect tutorial guide. While I continue to drool over this book, you should head on over to the entry form to try to win it for your kiddos. This giveaway runs from April 15th until April 29th, and luckily, you can enter once a day. That means that you can enter 14 times and be 14 times more likely to win this fantastic piece of art. 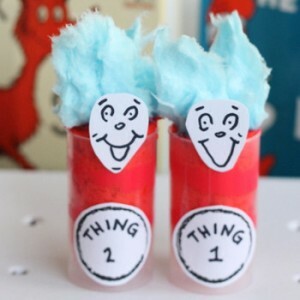 Click here to read more about Find It, Make It. What is your favorite green material to craft with? Weekends are meant for relaxing and spending time doing things you enjoy. For the busy sewist, Weekend Sewing offers more than 40 beautiful and quick sewing projects that can be completed within two days. Inside the pages of this creative collection the reader is led through step-by-step instructions to make blouses, scarves, bags and more. 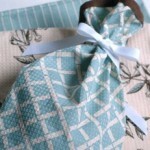 Designer Heather Ross presents lovely projects complete with pullout patterns that help execute the project. 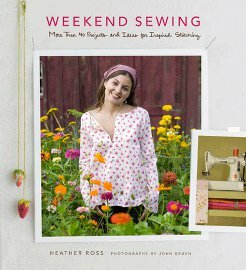 We’re giving away a copy of Weekend Sewing. Want to win? The contest ends April 1, 2013. You can enter to win every day so keep coming back to increase your chances! I think that a knitted article of clothing can be the most darling wardrobe choice. When it’s homemade, rather than store-bought, it’s that much more special, and I think it really shows. It’s the passion and love that’s shining through the stitches. A lot of knitters, though, seem to stick to scarves and hats for fear of stitching clothing together, and that cute sweater they’re wearing is missing that special something. Kristen TenDyke and Interweave Press have made it possible to knit an entire article of clothing without picking up a sewing needle. Skip the dreaded finishing touches and just be done with Finish-Free Knits. 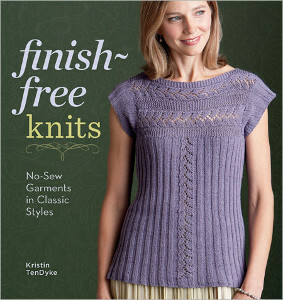 If this sounds ideal to you, enter to win your very own copy of Finish-Free Knits! 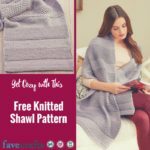 The patterns in Finish-Free Knits are fun and just intricate enough to appeal to the eye but to keep knitting relaxing. 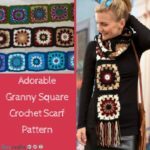 Amongst the 20 amazing patterns, you’ll find pieces for all ages and all levels. Beginners won’t be intimidated as the book leads you step-by-step to knitting victory. All terms are explained and tips are given to make you feel comfortable and informed. Knitting masters will not be bored, though, as there are some solid, challenging patterns to put your skills to the test. Learn new techniques like how to shape set-in sleeves while working in rounds. These advanced skills are specific to keep you on your toes. 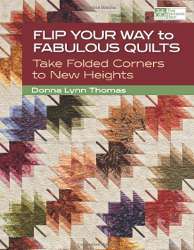 Thumb through the pages of this lovely book and you’ll be pulled into the world of knits. The photos are vibrant and colorful, leaving your fingers itching to pick up some yarn. My favorite piece in the book is titled “Honor Pullover,” and it has a wide V-neck collar showing just enough collar bone. The sweater is perfectly fitted as waist shaping is not forgotten in the flirty design. Finish-Free Knits also features mesmerizing pieces like the “Joy Lace Tunic,” the “Calm Tee,” the “Divine Vest,” and more alluring designs. If you want to win this awesome book, head on over to the giveaway page and register to win today. You have until March 12th to enter, and you can enter to win once a day…so the more you return, the greater your chances of winning this awesome giveaway! 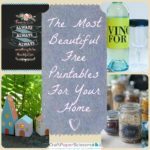 You can also gain additional entries by blogging about this giveaway or talking about it on Facebook, Pinterest, or Twitter. Take the art of jewelry to a whole new dimension with North Light Book’s New Dimensions in Bead and Wire Jewelry. 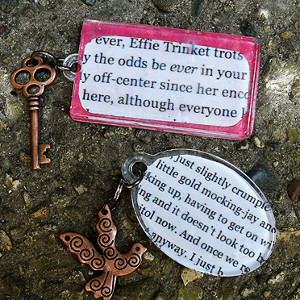 Jewelry is more than interchangeable body decoration, and Margot Potter wants to be sure that you understand that. Work with beads and wire to take jewelry past face value into the world of sculptural art. Whatever your style may be, there are multiple designs that will call out to you insisting that you act as their medium of expression. To stun your friends, family, admirers, and passerby with artwork in the form of jewels, enter for the chance to win your very own copy of New Dimensions in Bead and Wire Jewelry. While the thought of twisting and coiling wire as you simultaneously attempt to incorporate beads in a chic way may elicit feelings of frustration, this lovely guide never leaves you in the dust. It holds your hand from the beginning lessons to the master creations of beauty. Step by step you will advance from novice to expert, masking the challenge with brilliant exercises of jewelry shaping. 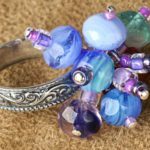 You are patiently guided through the basics of beading and bending, and you only must move on when you are ready. Whether you’re a jewelry-making champion or you’ve never touched wire before in your life, by the end of this book you will have created magnificent pieces of art that will dazzle and impress. There is no better time than the present to learn a new skill that will result in pride-inducing products. Prepare to amaze yourself. 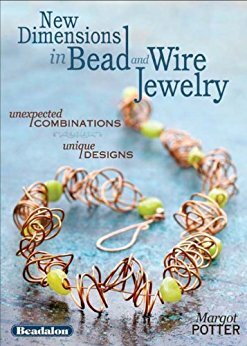 Enter now for your chance to win a copy of New Dimensions in Bead and Wire Jewelry! The contest ends February 11, 2013, and you can enter once a day, so keep coming back to improve your chances! Are you a fan of the look wire contributes to a piece of jewelry?